I came across the problem of using temp tables in stored procedures and selecting a result set from the temp table to return in SSIS 2012. I think it is very common using temp tables in stored procedures and to know that SQL server 2012 does not provide the same support for temp tables was a little bit frustrating for me first time.... 17/05/2012 · As I mentioned earlier, you can't create a table variable in one stored procedure and use it in another. 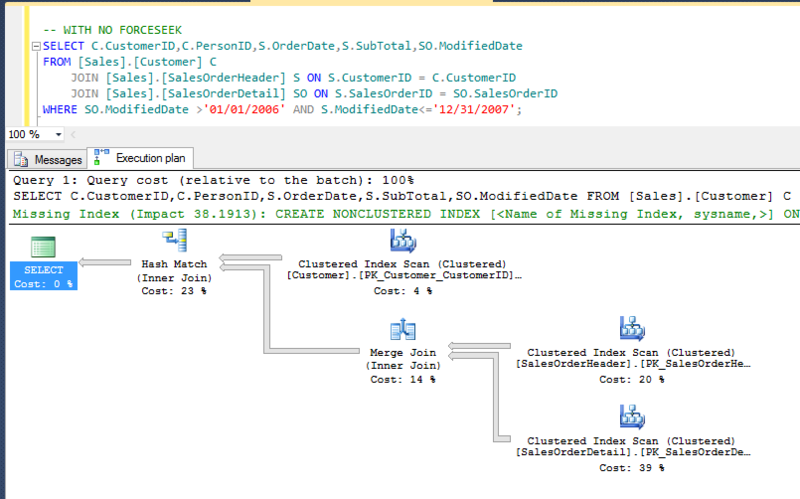 SQL Server 2008 introduced a Table variable type that you can use to pass a table variable from one stored procedure to another. Ask TOM "Using temporary tables in stored procedure"
I recently developed a stored procedure which essentially queries data from several different tables, manipulates it, and then inserts the result in a certain table. This Temp.SomeTable would then be used as a "temporary" table, in the meaning that the data that it contains is temporary, but the table itself is not. As for concurrent users, you could create an additional column in your "temporary" table to indicate what user the record belongs to.